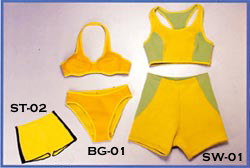 special material improved upon by us ,�Ketc. 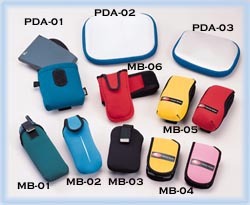 MK-01, 02, 03, 04A, 04B, Neoprene Ski Mask. 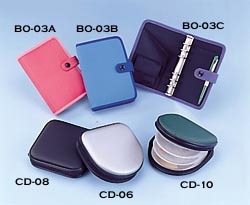 NSK-012, NSK-01 Both Cosmetic Bags feature inside mirrors. 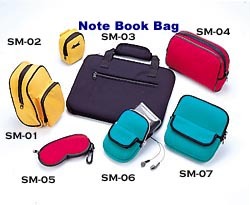 SM-06 Walkman bag, SM-07 CD Machine bag. 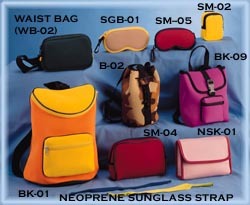 of Genuine & Synthetic leather. 07 made of PVC. 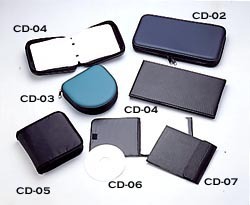 CD-05 made of Nylon. 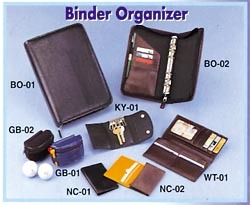 BO-03A, 03B,03C Binder Organizer made of Micro fabric and Natural rubber. 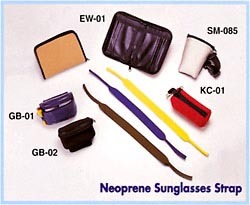 EW-01 Easy Wallet, SM-O85 Small Wrist Bag. 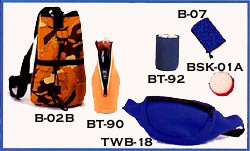 GB-01,02 Two Golf Balls bag. 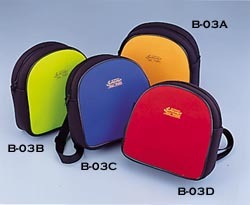 KC-01 Key & Coin Bag.